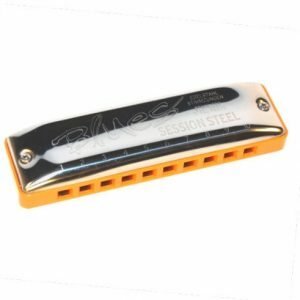 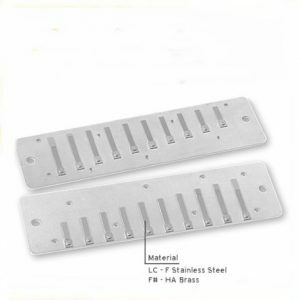 Replacement comb for Seydel Session Steel harmonica, available in black, orange, sparkling blue, blue, red and lemon. 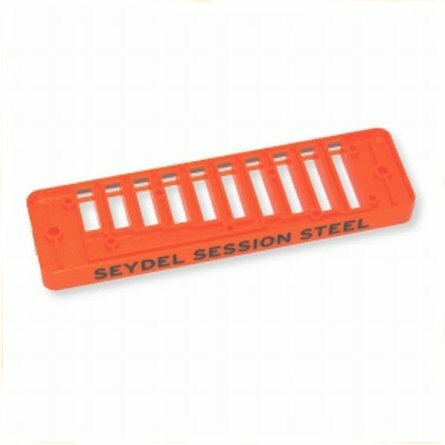 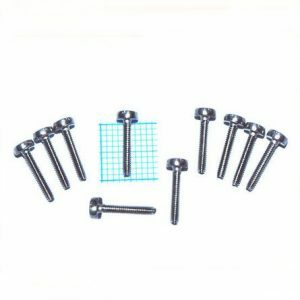 Fits the Seydel Session Standard and Session Steel only. 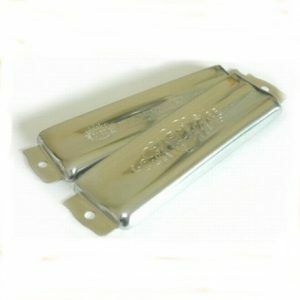 Give your Seydel harmonica a new look.